How the hell is it June already? 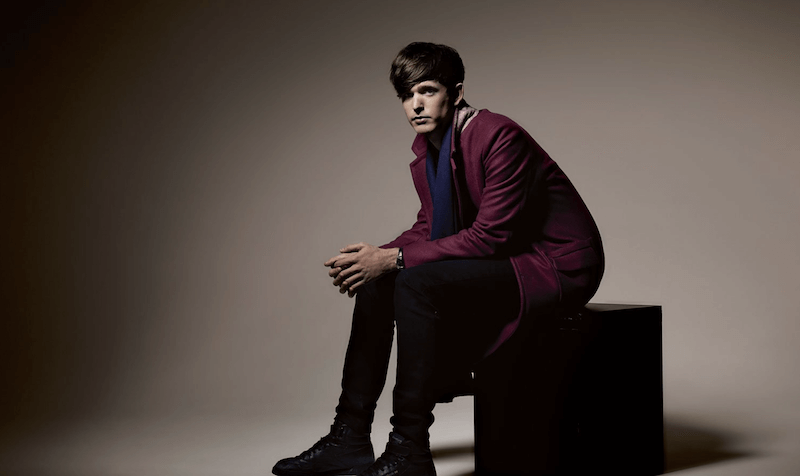 James Blake’s upcoming album could well be his best yet. First, he delivered the ethereal and jittery ‘If The Car Beside You Moves Ahead’ and now he’s returned to haunt us with this new track ‘Don’t Miss It’ featuring ghostly vocals and chillingly heartfelt lyrics on recovering from loss. It comes with a creative lyric video recorded on iCloud notes (it’s certainly one way to shoot a music video on a budget). I first discovered The Internet on the internet about a year and a half ago only to discover that the soul group had pretty much broken up – all its members were releasing solo projects and whilst there was no official breakup it felt like an Odd Future situation. However, it seems The Internet are now back online with a new laid back single ‘Come Over’. Stomping drums and slow funky guitars accompany Syd’s breathy vocals in a signature display of smoothness. For those craving some more smooth funk this week, Mike Green’s moody electropop single ‘Honey’ is certain to satisfy your ears. It’s got a sweet and sticky groove with some interesting synth textures going on. Mike’s vocals also have a Pharrell flavour to them that’s very cool. UK punks Idles release their first new single since 2017’s aptly-named album Brutalism. It’s a slow-builder that gets menacingly louder and angrier before exploding into a speedy thrasher. There are also plenty of standout lines: ‘I’m like Stone Cold Steve Austin/ I put homophobes in coffins’. Pink Fireball transform themselves into comic book characters in the new video for their latest single ‘Red Flowers’. Musically, it’s an all-out bluesy jam-fest that packs as much energy into its three minutes as it can. I’m particularly loving the groovy riff that comes in around the two minute after the solos – it made me break out into involuntary air guitar to the point that I broke a sweat. An Australian scientologist ruins an absolutely amazing beat with some clunky rapped bars about the brilliance of scientology. This is what happens when you have lots of money but no talent.